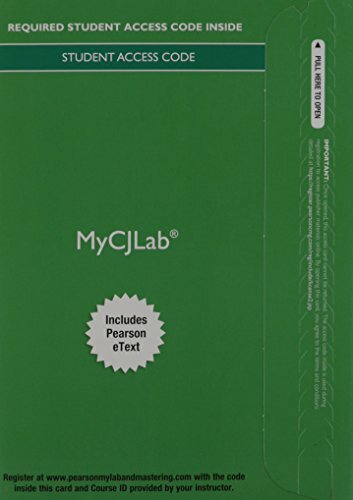 9780134206592 | 2 pck lslf edition (Prentice Hall, May 30, 2015), cover price $98.73 | About this edition: For courses in Introduction to Corrections and Corrections Theory and Policy This package includes MyCJLabÂ® Â Brief. 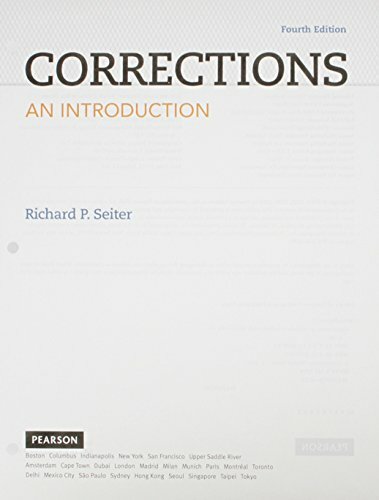 9780133908961 | 2 psc edition (Prentice Hall, May 25, 2015), cover price $108.00 | About this edition: For courses in Introduction to Corrections and Corrections Theory and Policy Brief. 9780133912784 | 2 unbnd st edition (Prentice Hall, January 24, 2015), cover price $84.73 | About this edition: For courses in Introduction to Corrections and Corrections Theory and Policy Brief. 9780133895551 | 2 pck pap/ edition (Prentice Hall, May 30, 2015), cover price $137.93 | About this edition: NOTE: Before purchasing, check with your instructor to ensure you select the correct ISBN. 9780133587609 | 2 edition (Prentice Hall, January 15, 2015), cover price $124.60 | About this edition: For courses in Introduction to Corrections and Corrections Theory and Policy Brief. 9780133024395 | Pck pap/ps edition (Prentice Hall, July 9, 2012), cover price $142.93 | About this edition: ALERT:Â Before you purchase, check with your instructor or review your course syllabus to ensure that youÂ select the correct ISBN. 9780131519374 | Regents/Prentice Hall, January 1, 1994, cover price $75.10 | also contains Scientism and Education: Empirical Research As Neo-liberal Ideology | About this edition: Discussing how various countries around the world have organized their police, courts, and corrections agencies, this insightful text provides the rationale for studying cross-national issues in criminal justice by giving students a knowledge base for understanding and appreciating the different ways justice is conceived and achieved around the world. 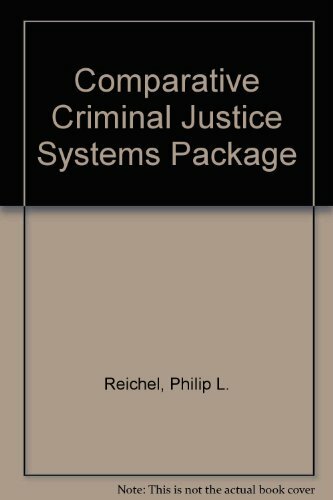 9780132457521 | 6 edition (Prentice Hall, June 10, 2012), cover price $129.60 | About this edition: Designed to effectively explain the complexities of justice systems around the world, COMPARATIVE CRIMINAL JUSTICE SYSTEMS: A TOPICAL APPROACH, 6/e makes the comparative approach far more understandable and accessible, helping students recognize the growing importance of an international perspective. 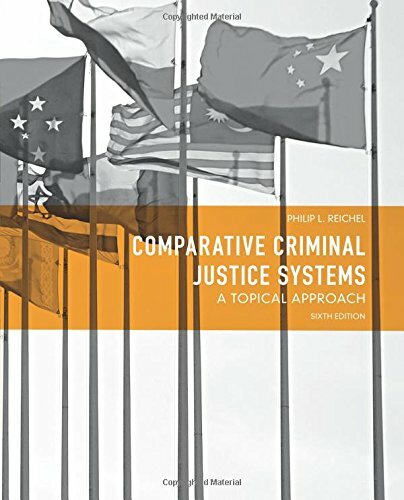 9780131131590 | 4th edition (Prentice Hall, November 30, 2004), cover price $78.60 | About this edition: Unique in its topical approach, this best-selling book examines systems of law, police, courts, and corrections by using more than 30 different countries to show the diversity in legal systems around the world. 9780130912879 | 3rd edition (Prentice Hall, June 1, 2001), cover price $60.80 | About this edition: This innovative volume explains the diverse legal systems around the world by concentrating on the issues of law, policing, courts, and corrections and using information from over 30 countries to explain, compare, and contrast the variety of ways such agencies are organized. 9780130809087 | 2nd edition (Prentice Hall, November 1, 1998), cover price $61.00 | also contains Chicanos 1 | About this edition: Discussing how various countries around the world have organized their police, courts, and corrections agencies, this insightful text provides the rationale for studying cross-national issues in criminal justice by giving students a knowledge base for understanding and appreciating the different ways justice is conceived and achieved around the world. 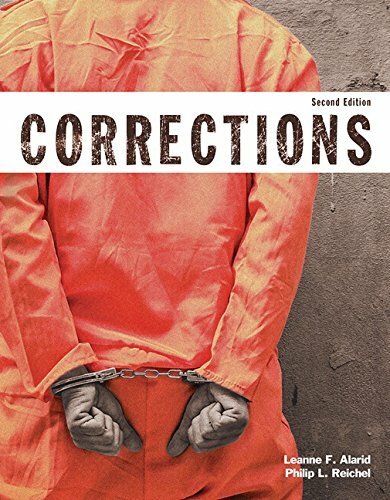 9780132571043 | Prentice Hall, January 7, 2012, cover price $115.60 | About this edition: This new introductory text gives students and instructors what they needâa comprehensive look at corrections in a readable, engaging format. 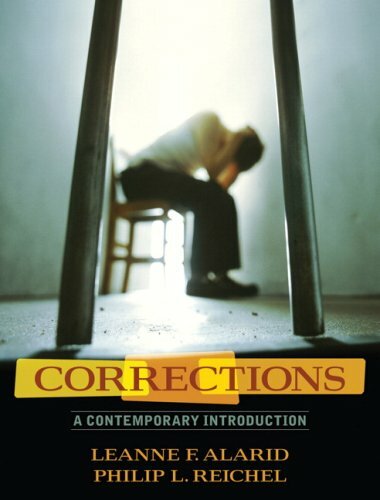 9780205439072 | 1 edition (Prentice Hall, December 14, 2006), cover price $215.80 | About this edition: Covers the contemporary world of corrections by linking theory and practice, highlighting the importance of policy, and integrating diversity. 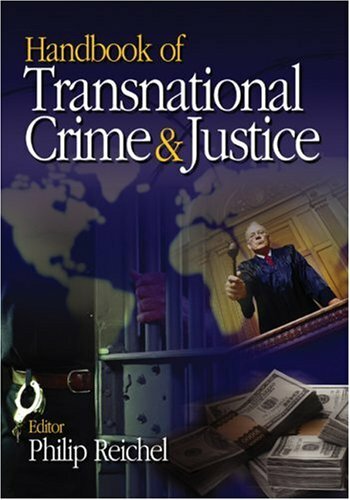 9781412927567, titled "Handbook of Transnational Crime and Justice" | Sage Pubns, August 5, 2005, cover price $63.00 | About this edition: BONUS OFFER! 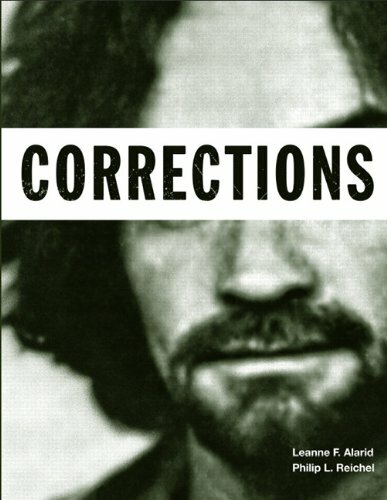 9780761926221 | Sage Pubns, August 1, 2004, cover price $125.00 | About this edition: "Crime is everywhere. 9780536952011 | 4 pck edition (Pearson Custom Pub, April 28, 2004), cover price $76.20 | About this edition: Book annotation not available for this title. 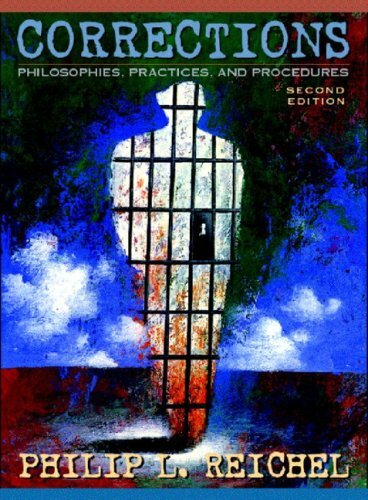 9780205315123 | Allyn & Bacon, August 1, 2000, cover price $102.80 | About this edition: This book teaches the reasons (the "philosophies") behind our application of different penal sanctions (the "practices") and the ways (the "procedures") chosen to achieve social control. 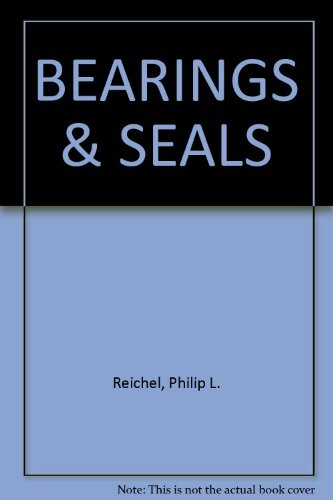 9780205375943 | 2 lslf edition (Allyn & Bacon, June 1, 2002), cover price $60.00 | About this edition: This book teaches the reasons (the "philosophies") behind our application of different penal sanctions (the "practices") and the ways (the "procedures") chosen to achieve social control.